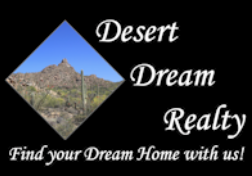 SELECTING YOUR NEXT HOME | Desert Dream Realty Cave Creek | 480-252-8300 | Find Your Dream Home with Us! Click here to start your search for your DREAM HOME and receive FREE listing alerts when a home hits the market with your criteria! What do you have to lose?